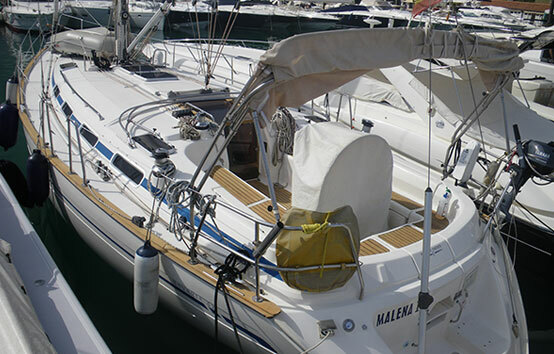 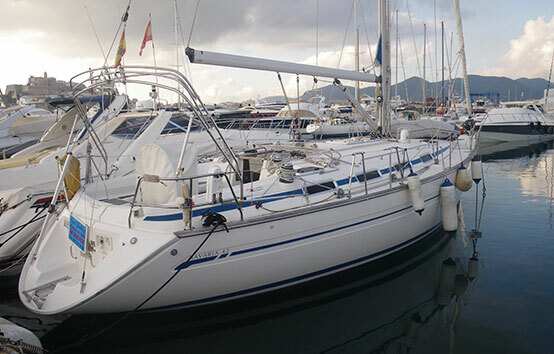 *Prices include 21% VAT (IVA) and Marina Botafoch mooring. 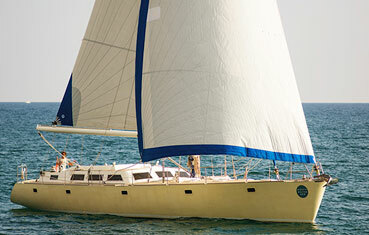 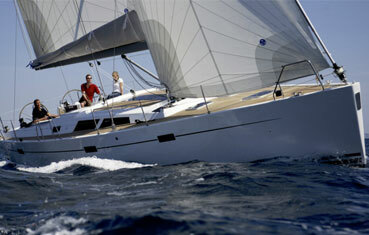 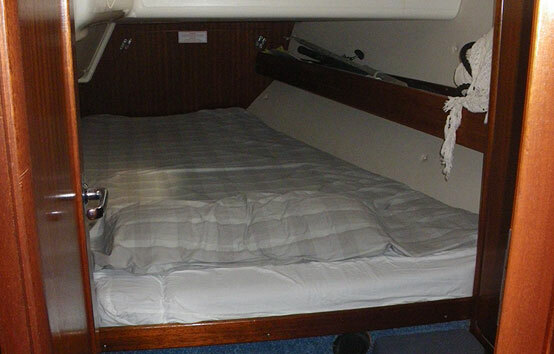 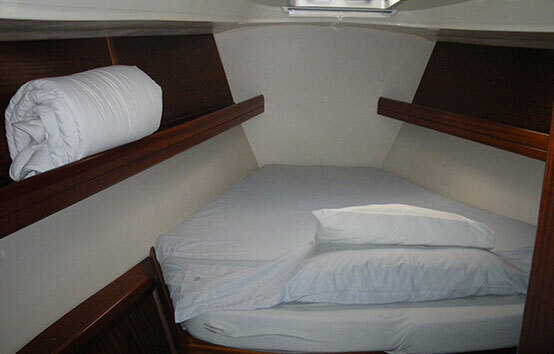 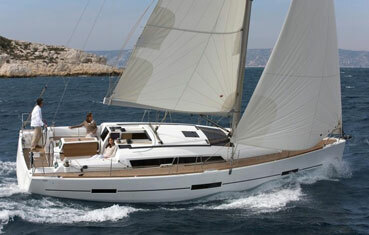 *Prices do not include Skipper (160€/day – 1.120€/week) + skipper provisions, Fuel and Comfort Pack (250€). 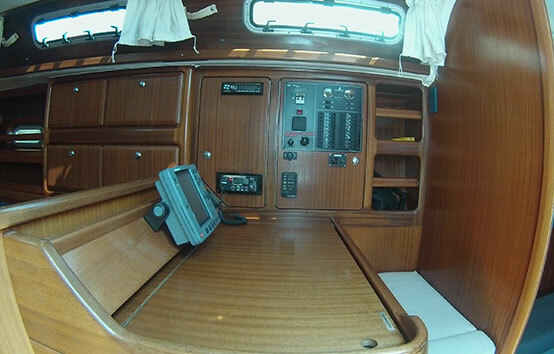 *Comfort Pack: Auxiliary outboard engine, Linens and towels, Final cleaning. 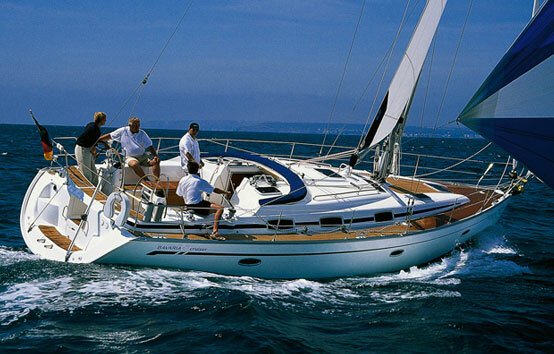 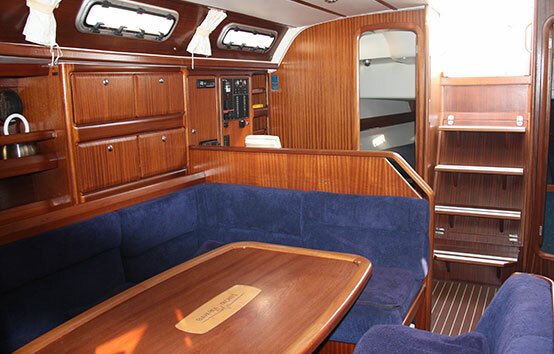 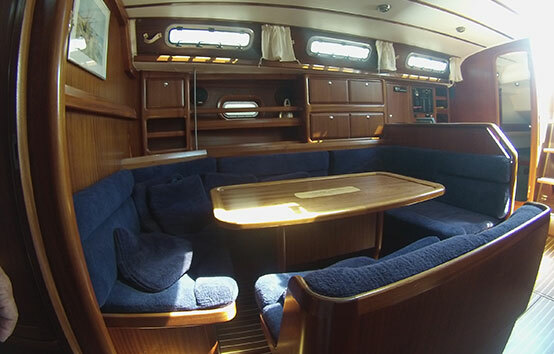 Bareboat charter deposit of 1.500€.